More and more drivers have great things to say about the upscale and hard-working RAM 1500 pickup truck. This powerful model delivers Best-in-Class V8 towing, and its cabin has frequently been lauded as one of the most luxurious in the class. Find out what it has to offer today, then visit ClickIt Auto and RV Wandermere to find a used RAM 1500 that has everything you’re searching for. We’re just a short drive from Coeur d'Alene, ID or Deer Park! V6 and V8 Engine Options: The RAM 1500 comes standard with a V6, but recent builds are available with twin-turbocharged V6 options and an optional V8. 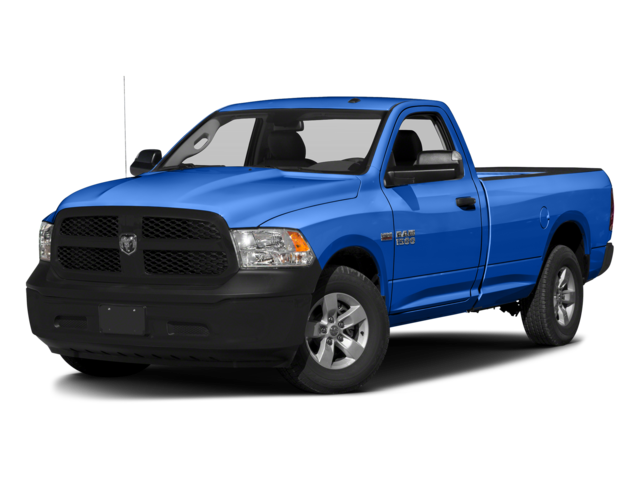 No matter which RAM 1500 you choose, you’ll enjoy plenty of torque and horsepower for your daily drives and challenges. An Unbeatable Ride: Critics everywhere have praised the RAM 1500 ride quality. This pickup truck provides one of the smoothest touring experiences of any vehicle in its segment. Newer models boast an available air suspension system that allows you to adjust the RAM 1500 ride height on the fly, optimizing fuel economy or ground clearance as appropriate. Cabin Quality: The RAM 1500 boasts an extraordinary variety of interior features and up to two rows of exceptionally comfortable seating, built for short trips and road trips alike! Newer models are available with an 8.4-inch or a 12-inch touchscreen. These aren’t the only reasons you should consider one of the dependable RAM pickups at ClickIt Auto and RV Wandermere. 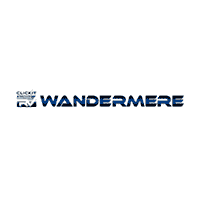 Genuine Mopar® parts make RAM vehicles exceptionally dependable, and since we specialize in used cars, trucks, SUVs, and campers, you can count on ClickIt Auto and RV Wandermere to offer an exceptional selection. Why Come to ClickIt Auto in Spokane, WA? Even if you struggle with poor credit, the team at ClickIt Auto and RV Wandermere is prepared to do whatever it takes to get you behind the wheel of a pre-owned RAM 1500 that you’ll be proud to own. Whether you’re looking for a truck that can pull your RV, a trail-ready off-road vehicle, or a dependable used car for your Spokane Valley commute, you’ll find everything you’re after when you come to us. Ready to take off on a road trip from Spokane to Seattle? Contact ClickIt Auto and RV Wandermere today to start a new adventure.